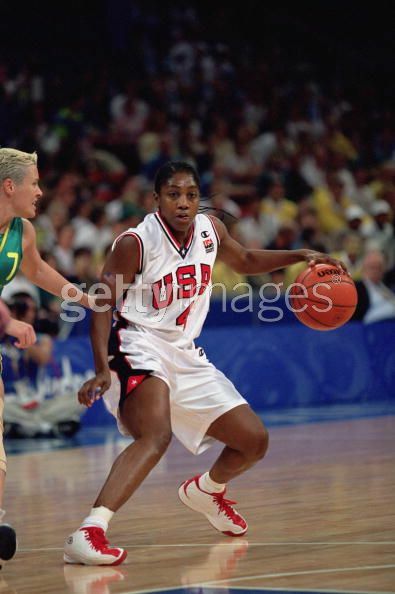 Sadly I couldn't find very many pictures, but Teresa Edwards used to rock the Converse too. So I wanted to say Congratulations on being inducted into the Basketball Hall of Fame. She's pictured below wearing the Converse Athletic BB...okay I can't remember the exact name but it was something like that. Don't let the generic name full you, these updated version of the Chuck Taylor played pretty nice.